By Fathom | What’s better than end-of-year lists? Beginning-of-year lists. So much potential. So much promise. So many blank days on the calendar. Draw a red line through a week or two and strategize your 2019 travel plans. Here are 15 exciting destinations we predict travelers will be buzzing about all year long. Stargazing in Elqui Valley.PHOTO BY MATIAS GUERRERO / UNSPLASH. 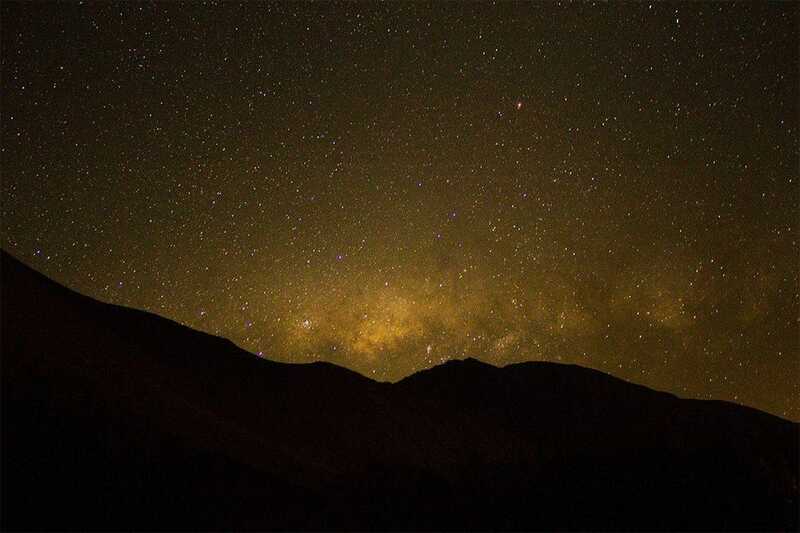 Northern Chile’s Elqui Valley, home of pisco, world-class wine, and the stunning Andean mountainside, is one of the best places in South America for stargazing — its remarkable lack of artificial light earned it the world’s first designation as an International Dark Sky Sanctuary. Get down there on July 2, when the remote region crosses the path of totality during this summer’s solar eclipse. For a guaranteed front-row seat, book a well-appointed tent at Upscape’s new Outpost pop-up camp, which will occupy choice real estate near the valley from June 29 to July 3. Elqui Valley is where wine meets woo woo meets the wonders of the universe, so you’ll want to tack on a few days before or after the main event to explore. Crush grapes by foot at a local high-elevation winery (our pick isAlcohuaz), sample some pisco, and align your energies — the valley is one of the biggest spiritual vortexes on the planet. 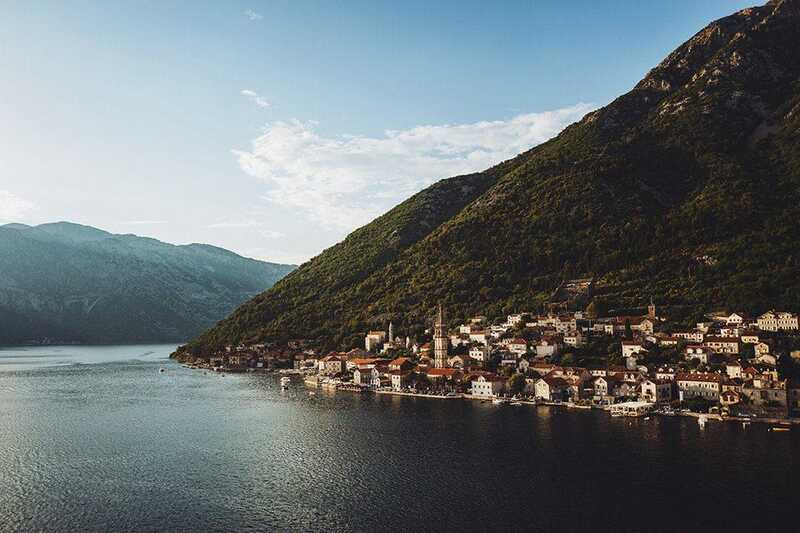 Kotor, Montenegro.PHOTO BY GEORGE KEDENBURG III / UNSPLASH. 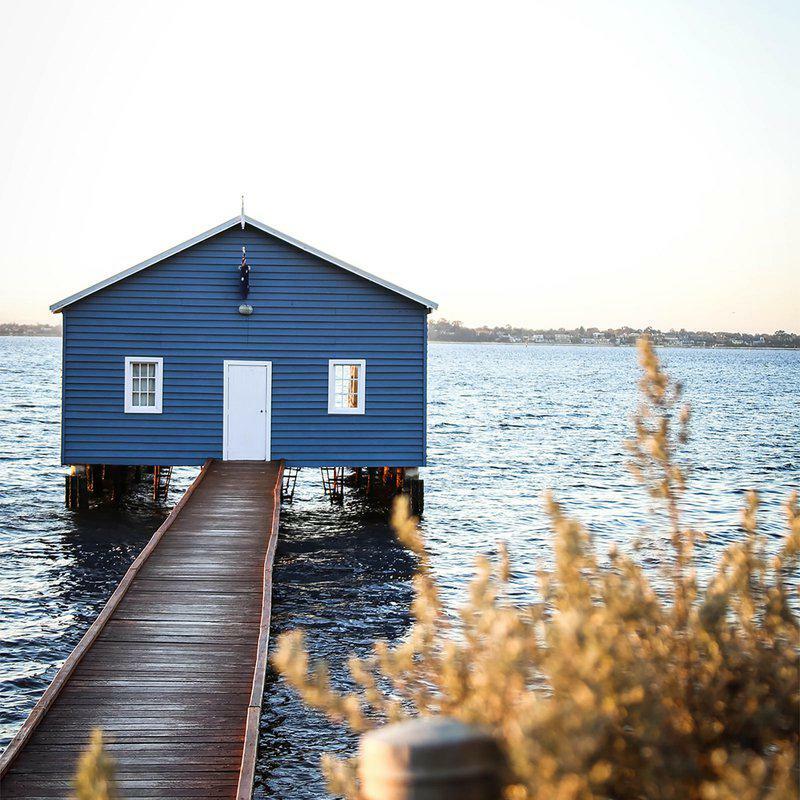 Western Australian charm.PHOTO BY AMANDA KLAMROWSKI / UNSPLASH. 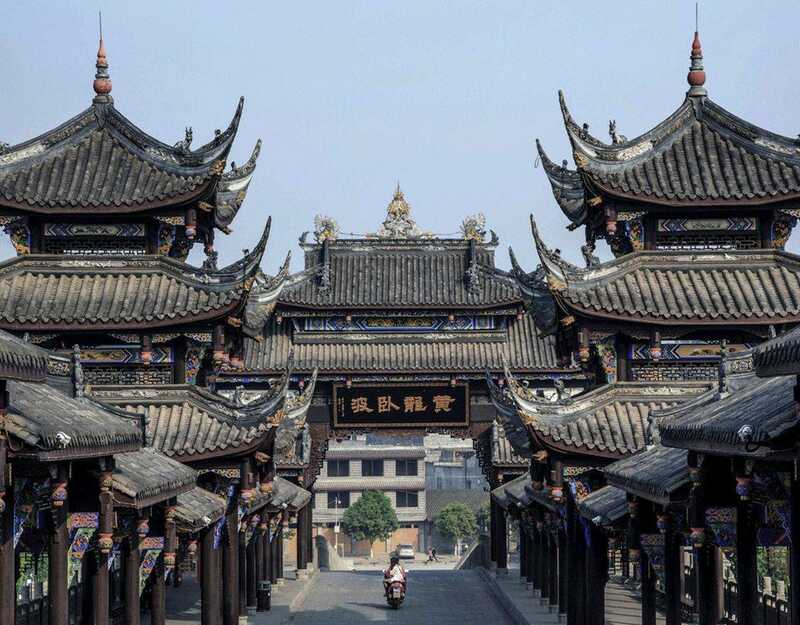 Chengdu.PHOTO COURTESY OF THE TEMPLE HOUSE. 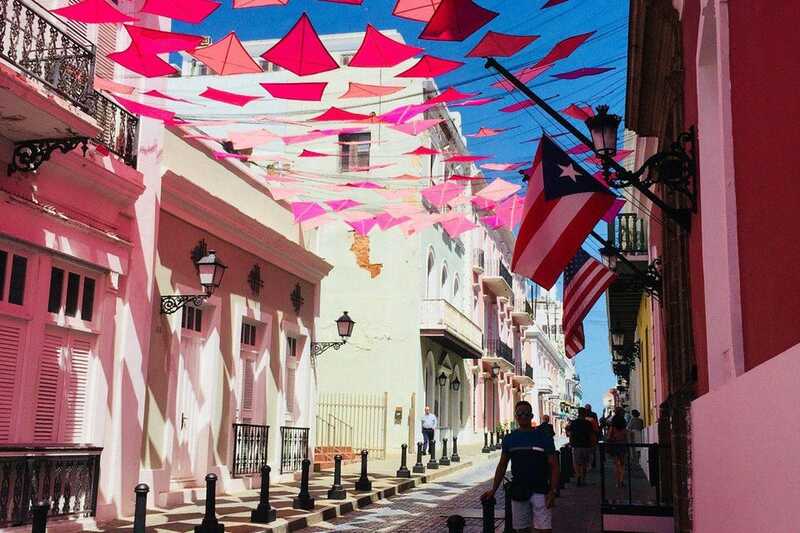 Old town San Juan. PHOTO BY RAMIRO COLLAZO / UNSPLASH. 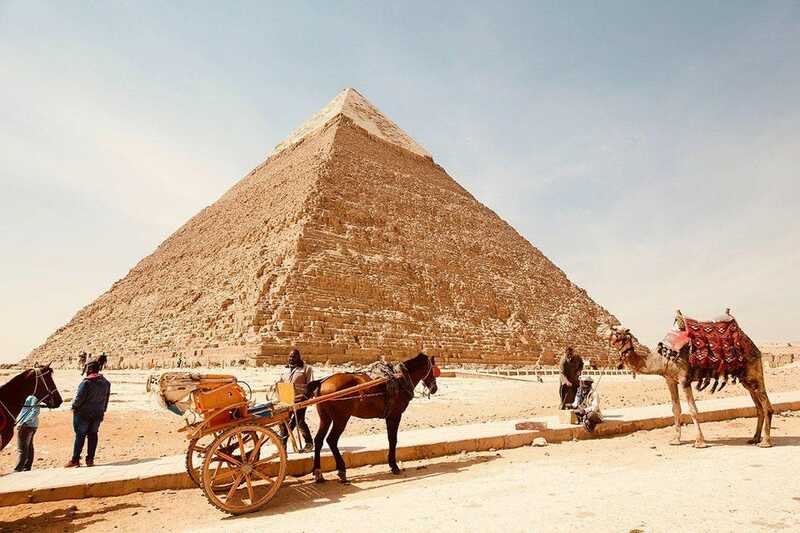 Egypt has been a major tourist destination since the 19th century, so it was only a matter of time for the pendulum to swing back to the country after it stabilized post-Arab Spring and the ousting of two presidents. What it means for visitors today: Some alone time with the pharaohs — just not for long. The new Grand Egyptian Museum — the largest archaeological museum in the world — is a billion-dollar undertaking poised to collect the country’s most precious ancient artifacts, many of which were looted and scattered in museums around the world and have now been returned to their original home. After a decade-long hiatus, Zaha Hadid’s 70-story skyscraper (the tallest on the continent) will finally break ground and hopefully spark an influx of wealthy residents back to downtown Cairo. Nile River boats and hotels are getting refreshed, refurbished, or rebuilt from the ground up. Beyond Cairo, Luxor and Aswan are musts for visitors, who can arrive by land or sea. 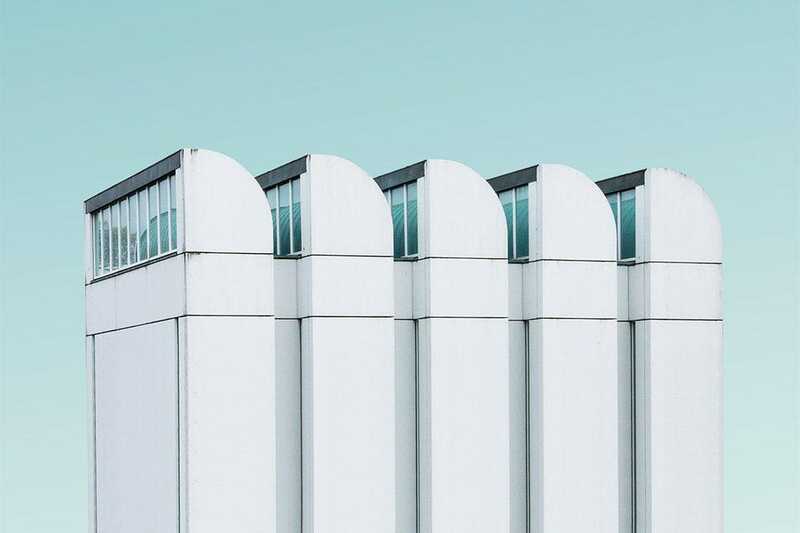 Bauhaus Archive in Berlin.PHOTO BY SIMONE HUTSCH / UNSPLASH. 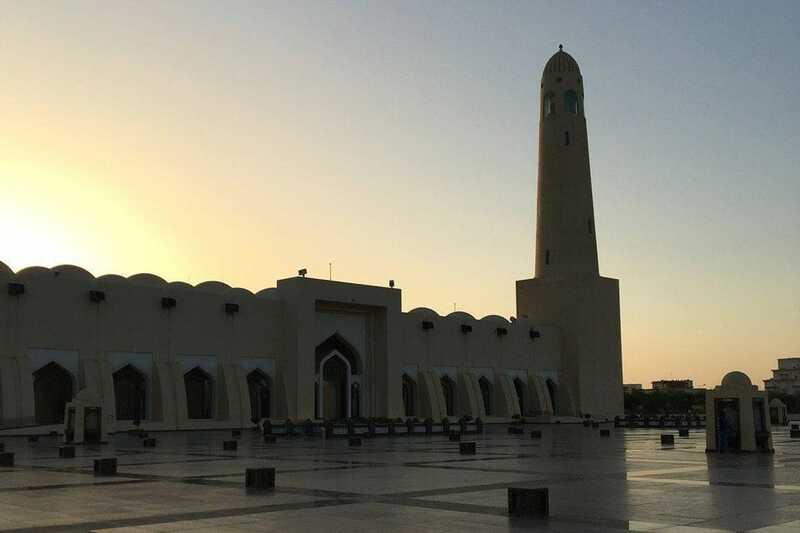 Doha, Qatar.PHOTO BY PAVIA ROSATI. 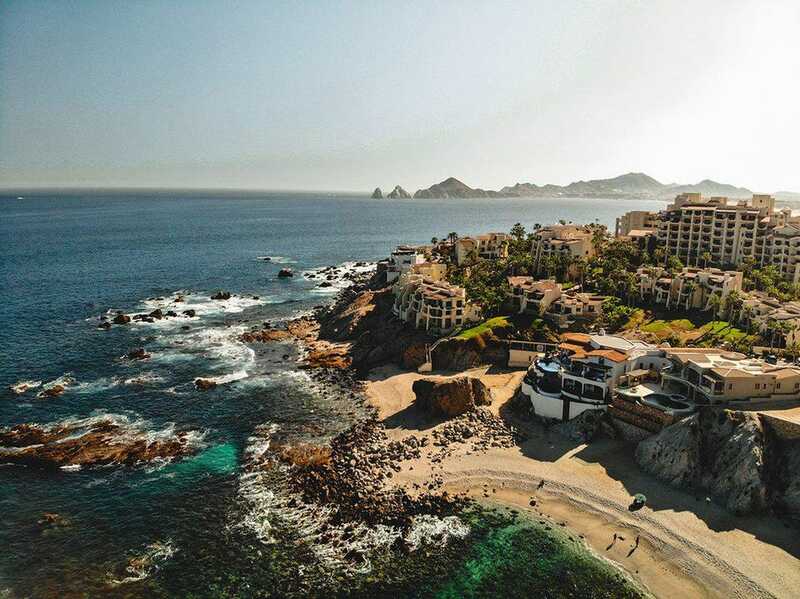 Cabo coastline.PHOTO BY VICTOR HUGHES / UNSPLASH. 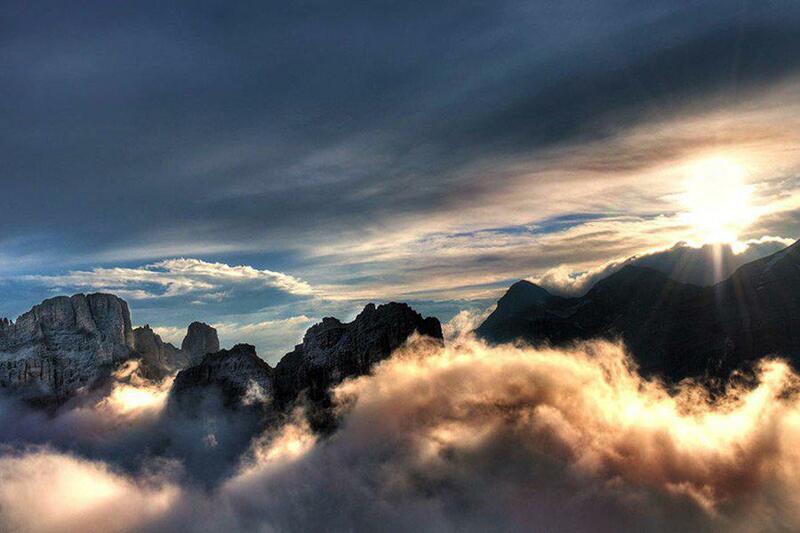 The Dolomites.PHOTO COURTESY OF ROSA ALPINA. 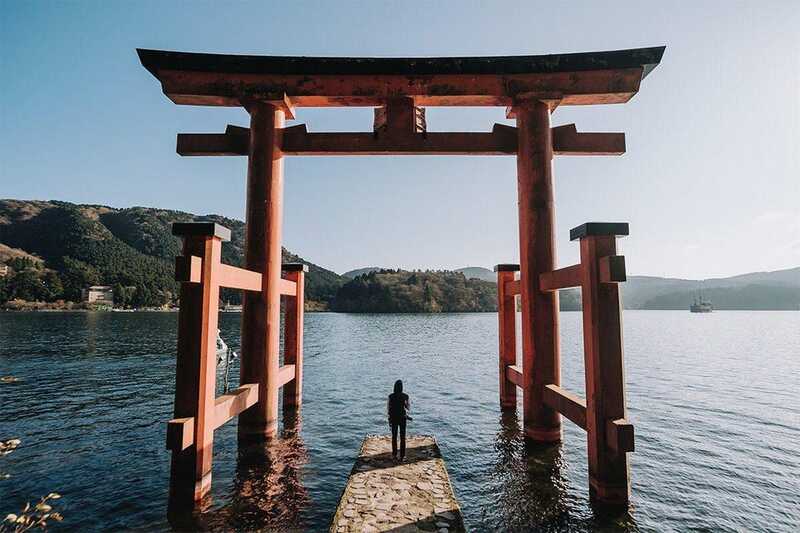 Hakone, Japan.PHOTO BY AZLAN BAHARUDIN / UNSPLASH. Serra Cafema.PHOTO COURTESY OF WILDERNESS SAFARIS. This is the year the cat comes out of the bag about Namibia. Or rather, the Hartmann’s mountain zebra, the species endemic to southwestern African country on the Atlantic. Independent since 1990 but formerly ruled by the Germans and the South Africans and home to the Ovambo, Herero, Himba, and Damara peoples, Namibia is a blend of cultures — even as, with only 2.6 million residents and a vast (and beautiful) Namib Desert, it’s one of the most sparsely populated countries on earth. Which in no small part contributes to the lack of light pollution and designation as a Dark Sky Reserve. Now democratically ruled, Namibia’s government is one of the only ones to promote conservation, biodiversity, and the protection of natural resources in its constitution, which is pretty awesome. The handful of luxury hotels new to the country will help by making eco-tourism a cornerstone of their offerings. Serra Cafema, Wilderness Safari’s remote luxury camp in northwest Namibia developed with the nomadic Himba people, is totally remote: The nearest civilization is hundreds of miles away. Blessedly, there is no internet access, though there are lots of animals. A lack of dangerous predators makes it safe to walk and explore the river and sand dunes. 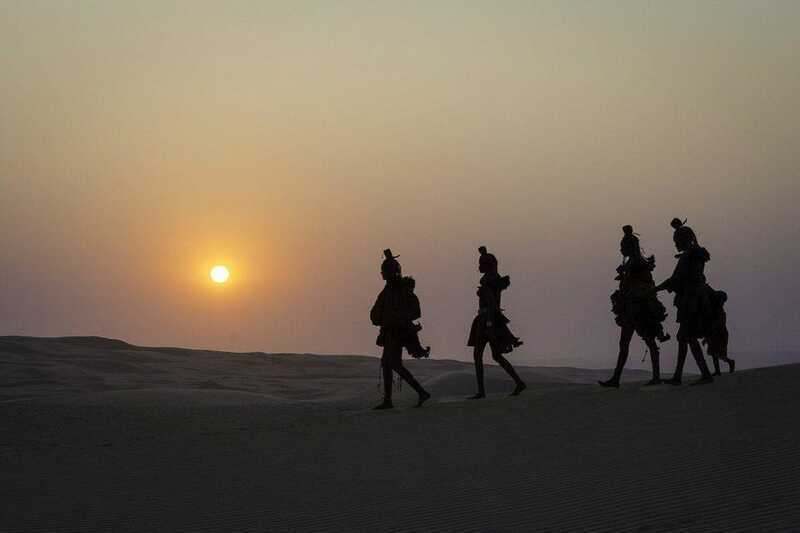 Zannier Hotels will have four lodges in Namibia by 2020, including the recently opened Omaanda, which will be followed by Sonop tented camp in July. Hoanib Valley Camp, where guests track rhinos, elephants, and giraffes, was built in partnership with local communities and the Giraffe Conservation Foundation, and is operated by Natural Selection, which recently opened Shipwreck Lodge on the Skeleton Coast, consisting of ten funky wooden beachside cabins shaped like shipwrecks. Habitas Namibia, opening in in February, consists of tented lodges on vast nature reserve less than an hour from the airport. 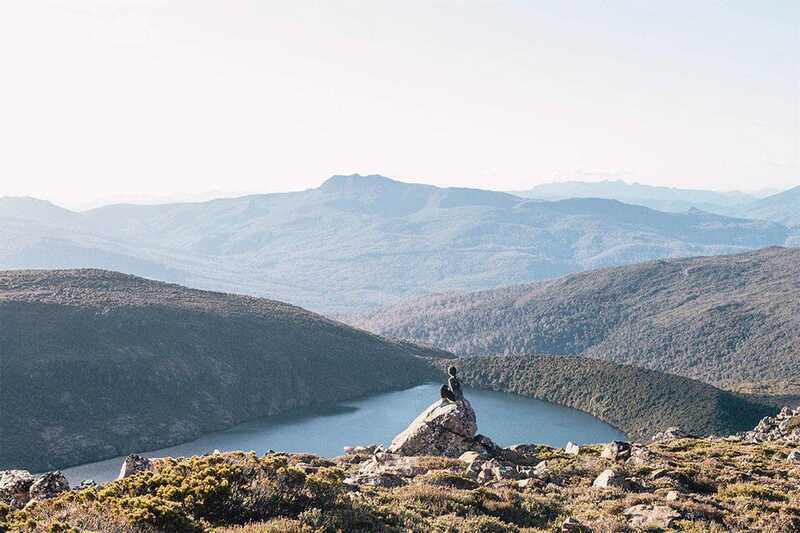 Gazing out at Tasmania.PHOTO BY SYLVIA YANG / UNSPLASH. 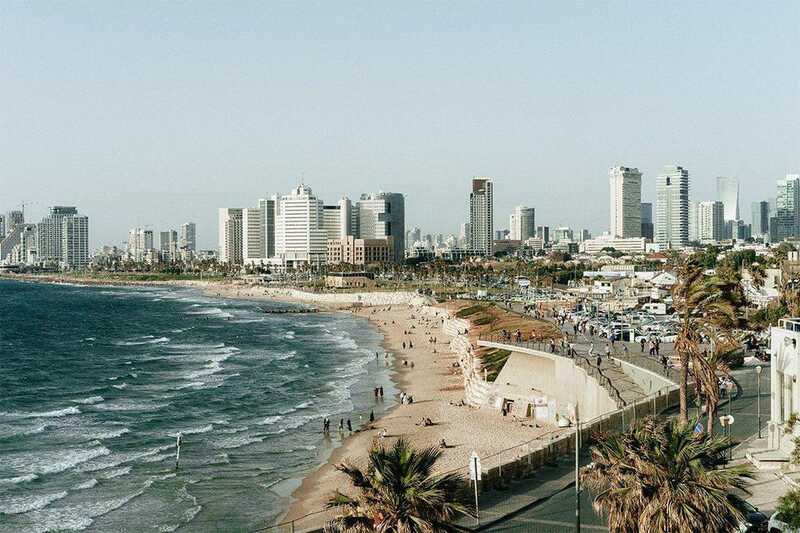 Tel Aviv beaches.PHOTO BY ADAM JANG / UNSPLASH. 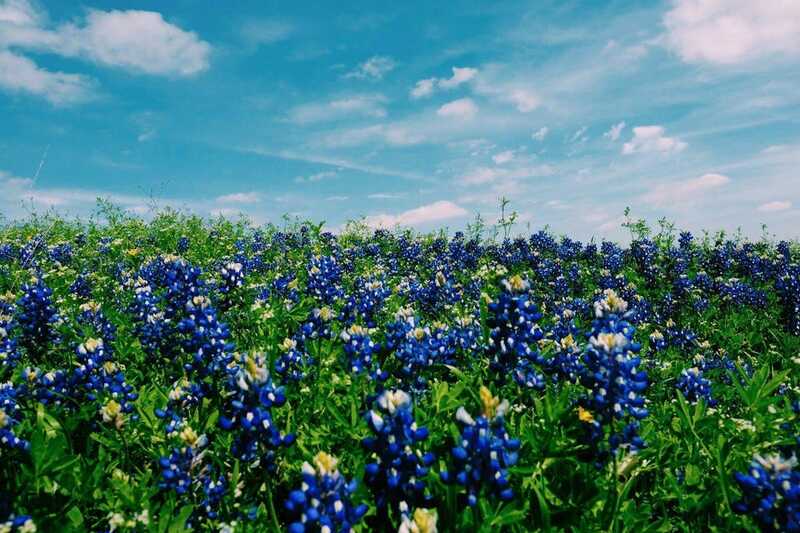 Texas, U.S.A.PHOTO BY ROBERTA GUILLEN / UNSPLASH.